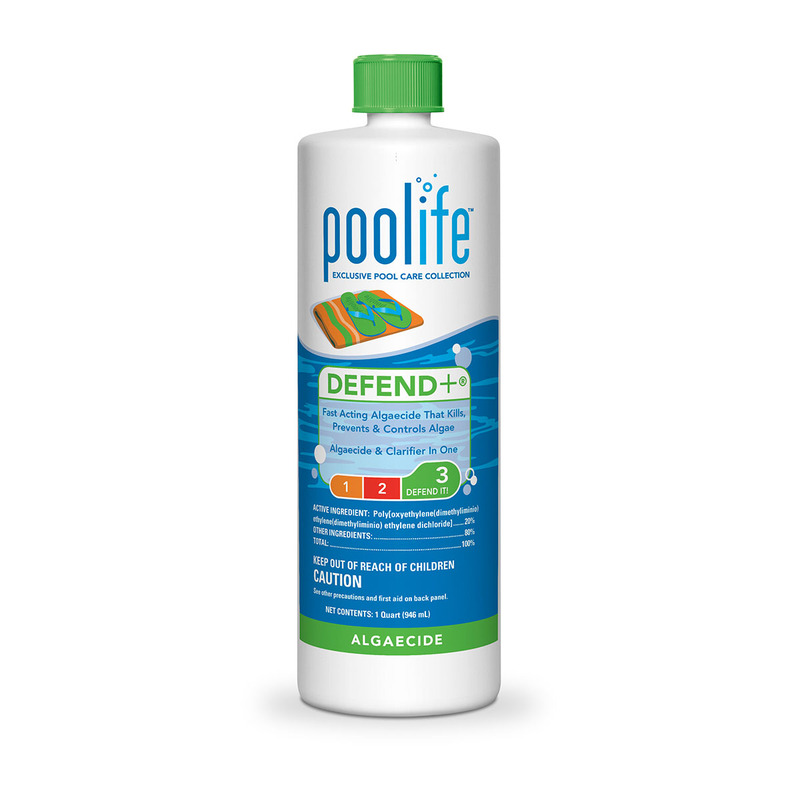 poolife® 1″ Cleaning Tablets Stabilized Chlorinator are similar to poolife® 3″ Cleaning Tablets Stabilized Chlorinator, only different in size. 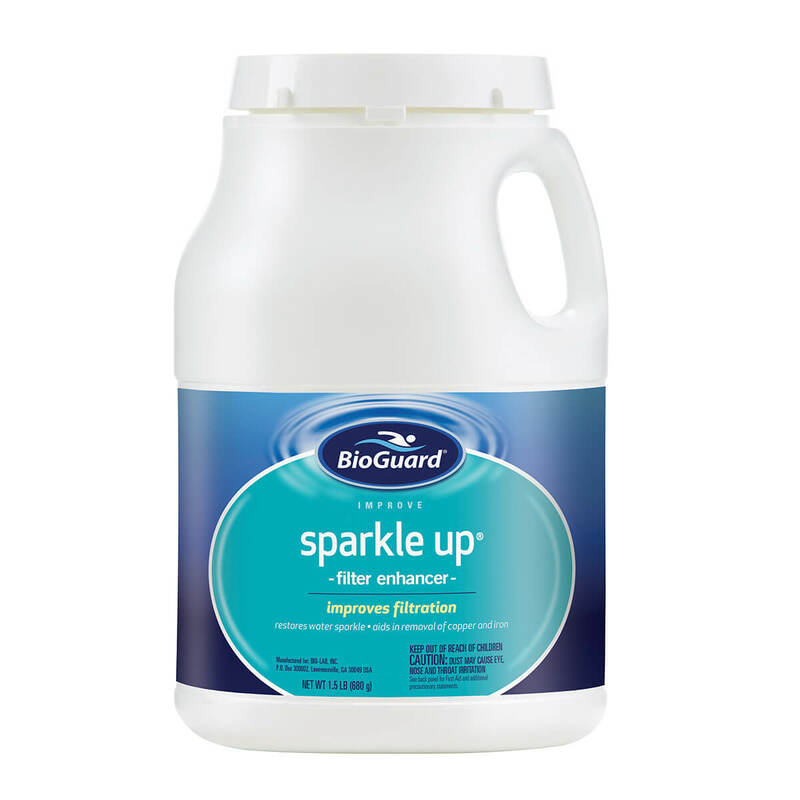 It is a slow dissolving, long lasting tablet and provides routine chlorination for clean, clear pool water. The tablets release chlorine which kills bacteria, controls algae, and removes organic contaminants from the water. 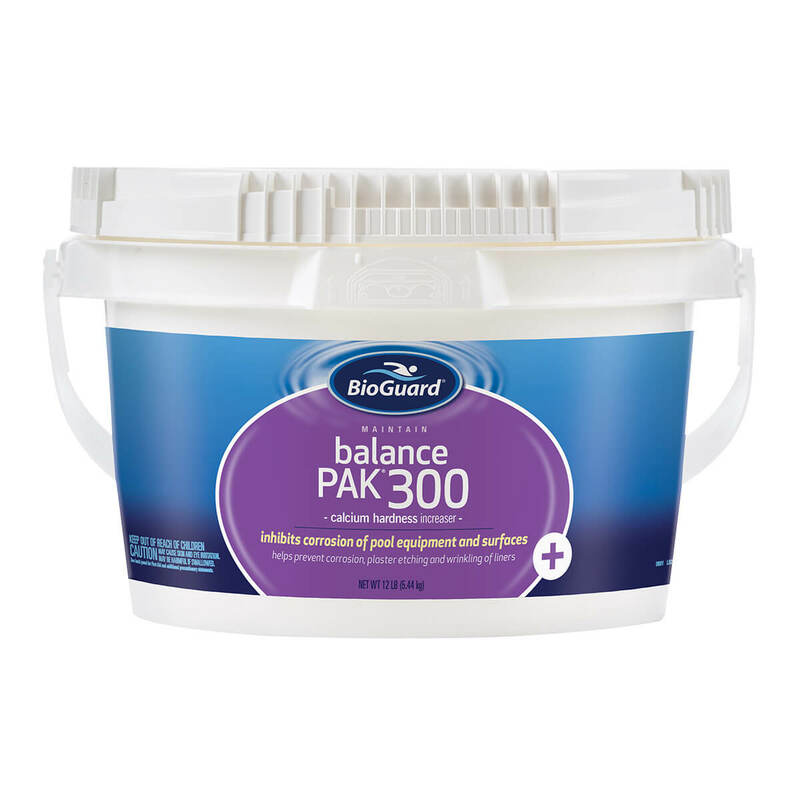 When using poolife® Cleaning Tablets Stabilized Chlorinator, shock treat at least once a week using poolife® TurboShock® shock treatment or poolife® Rapid Shock shock treatment. For best results add tablets to a new, clean skimmer, floater or automatic feeder. Always read feeder instructions before use. Use your poolife® 6-Way Test Strips to test the chlorine and pH levels at least twice a week. 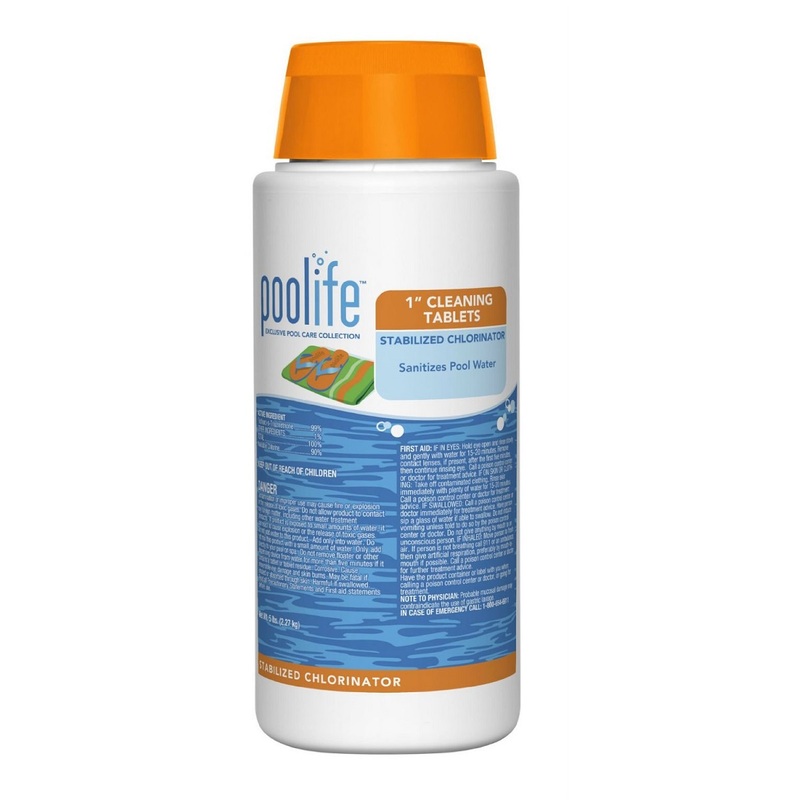 poolife® 1" Cleaning Tablets Stabilized Chlorinator are similar to poolife® 3" Cleaning Tablets Stabilized Chlorinator, only different in size. 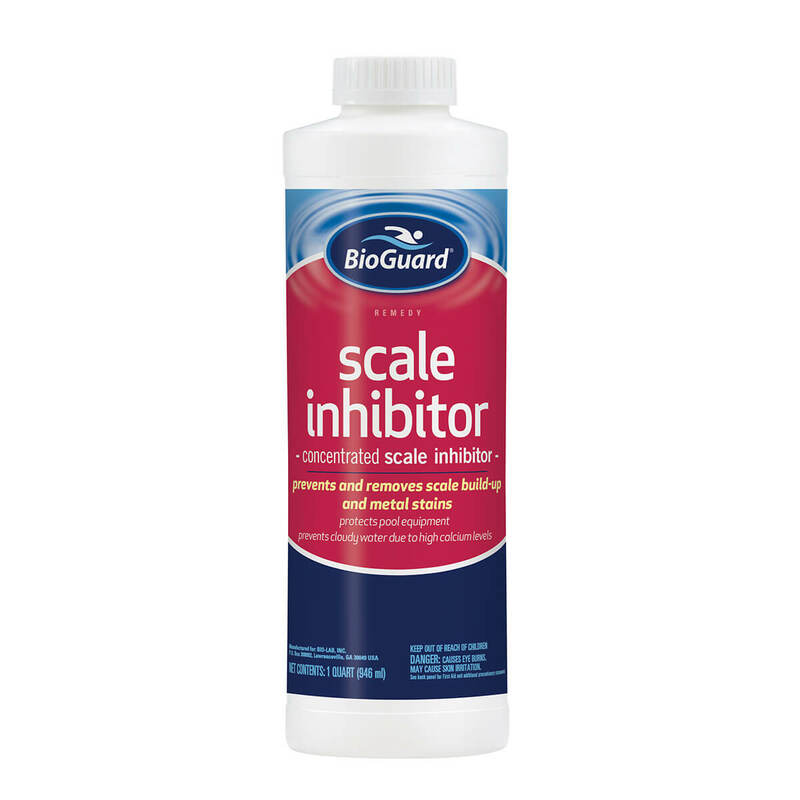 It is a slow dissolving, long lasting tablet and provides routine chlorination for clean, clear pool water. The tablets release chlorine which kills bacteria, controls algae, and removes organic contaminants from the water. AVAILABLE SIZES: 5 lbs. / 20 lbs. / 50 lbs.